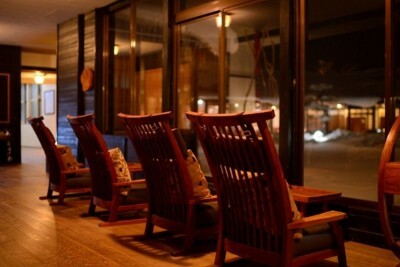 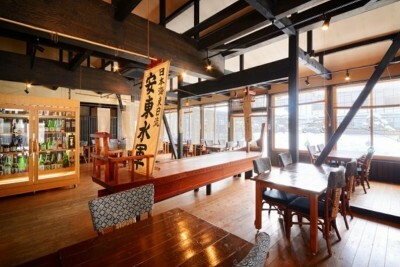 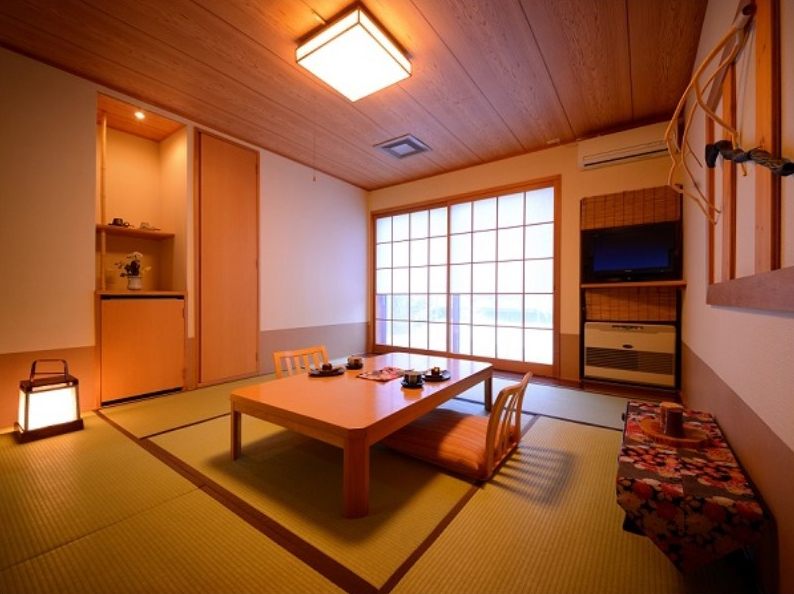 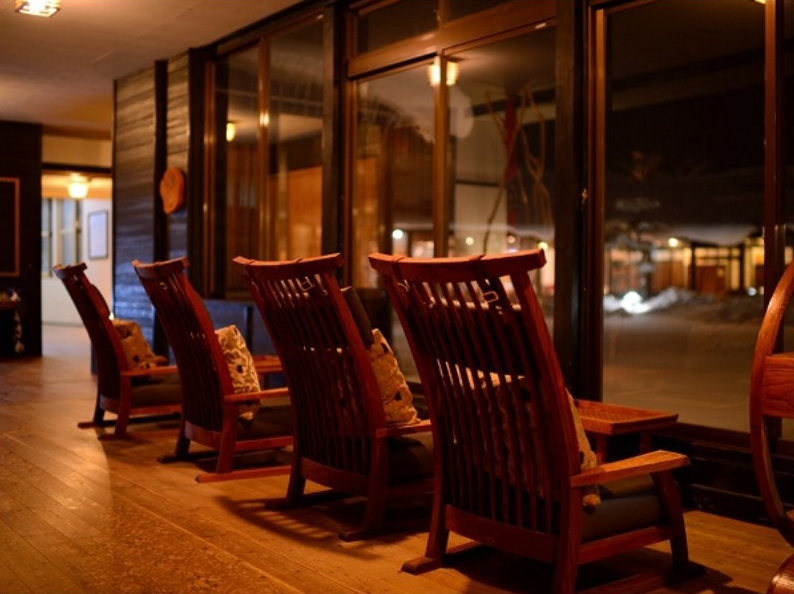 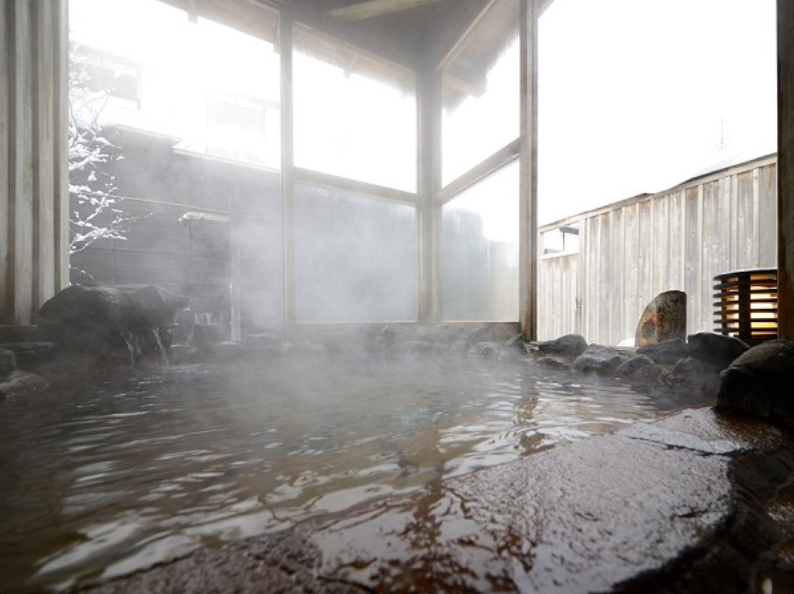 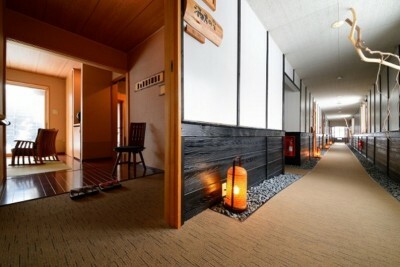 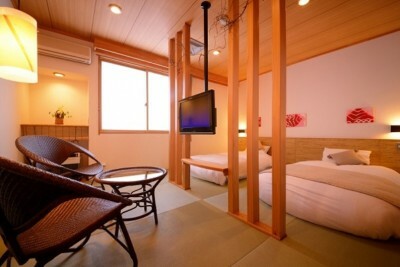 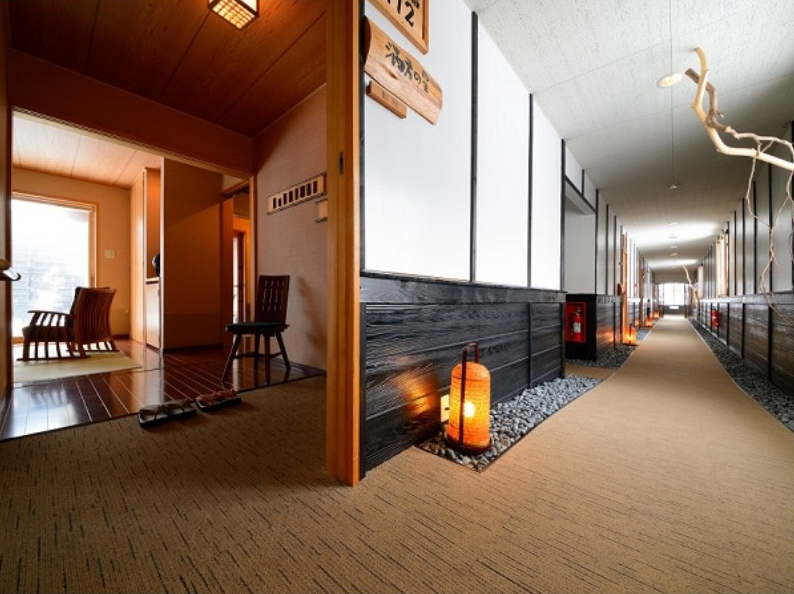 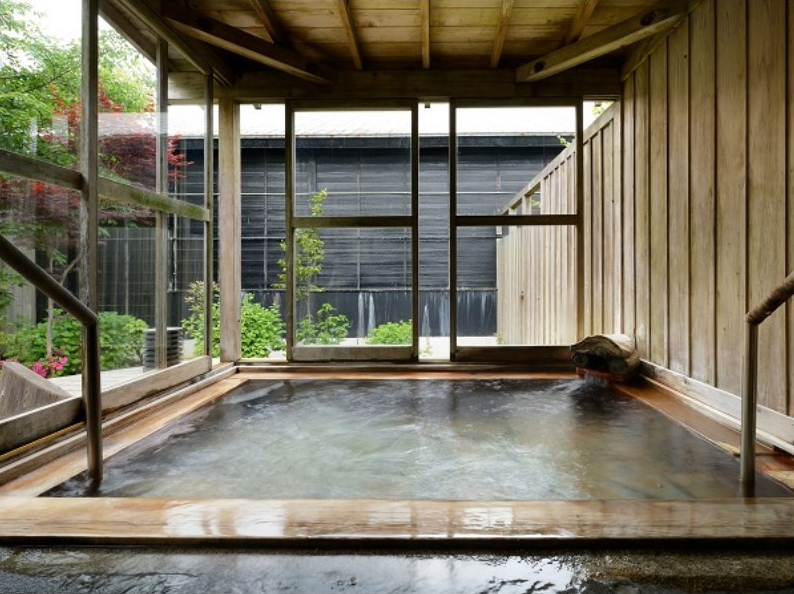 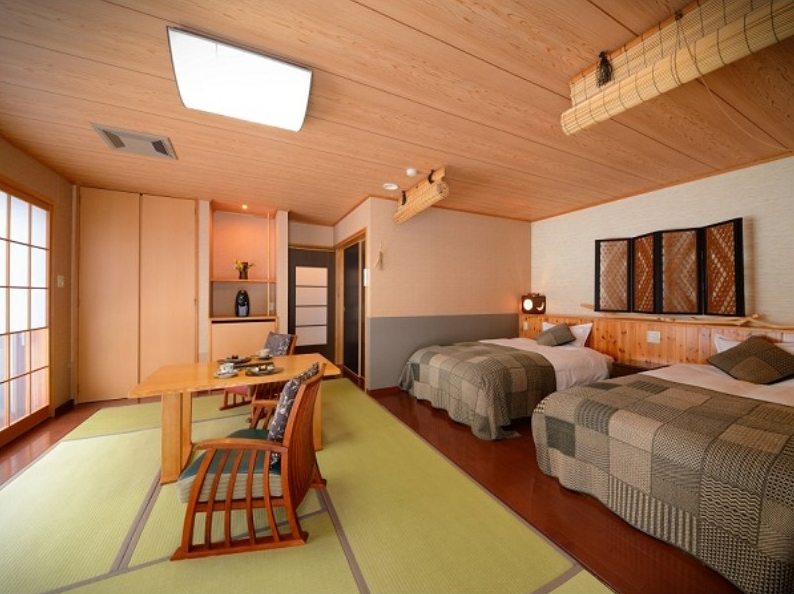 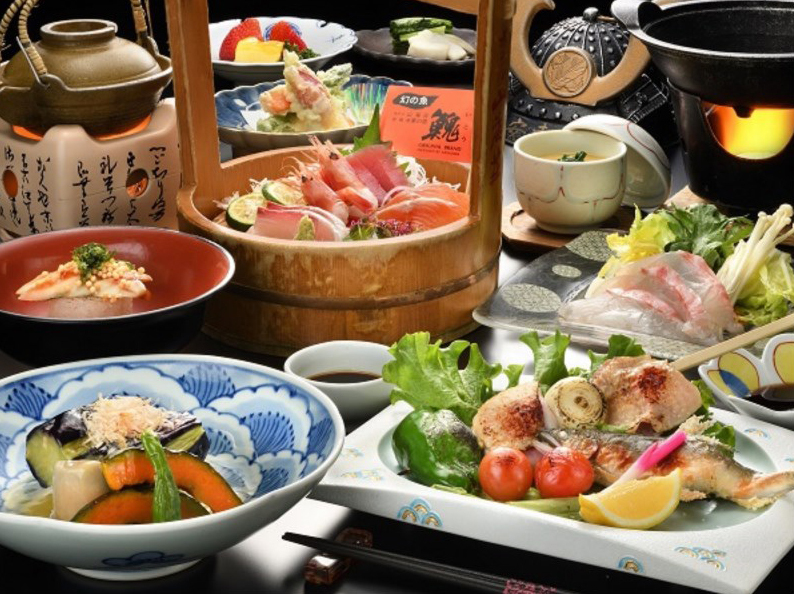 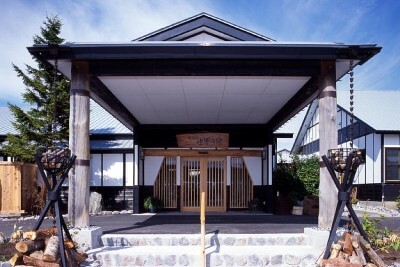 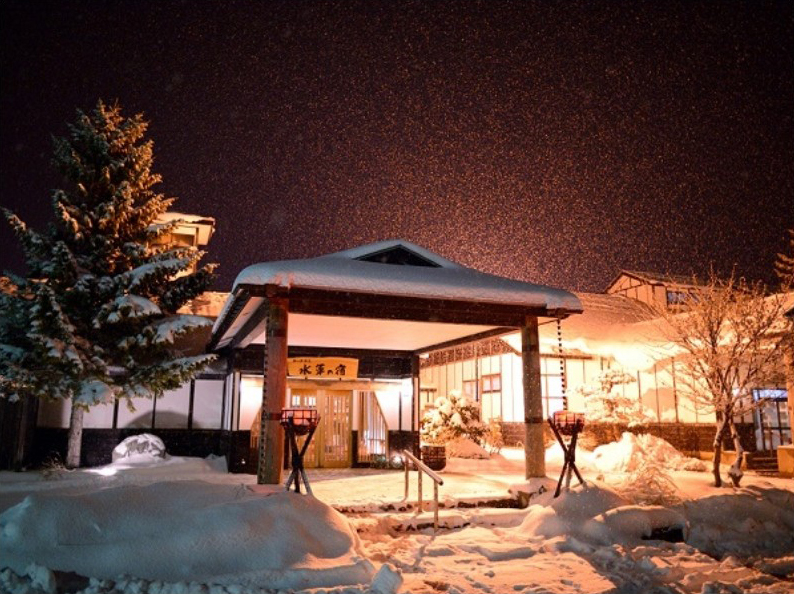 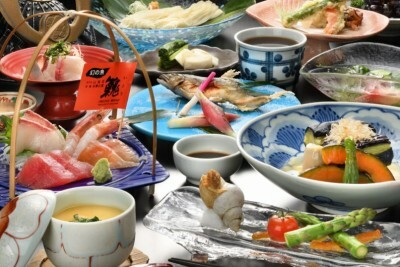 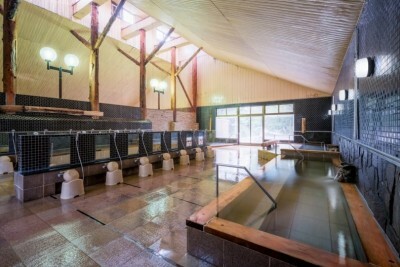 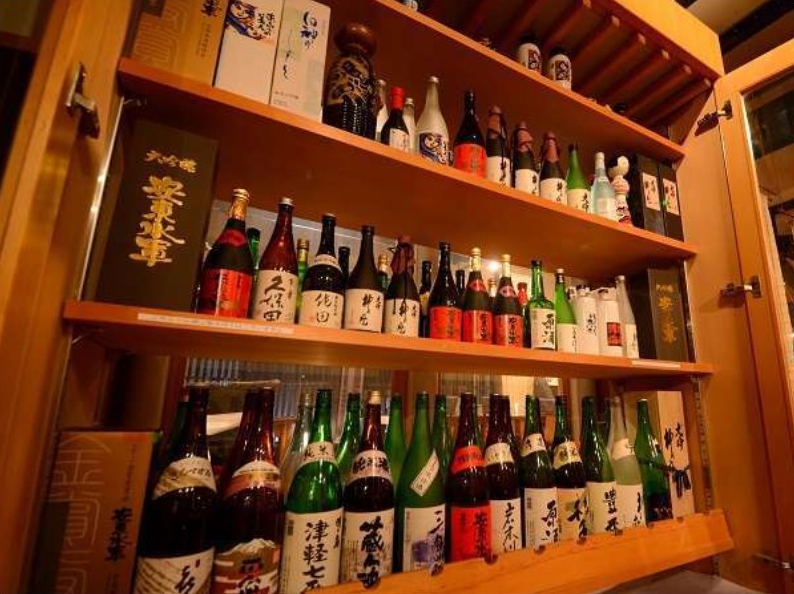 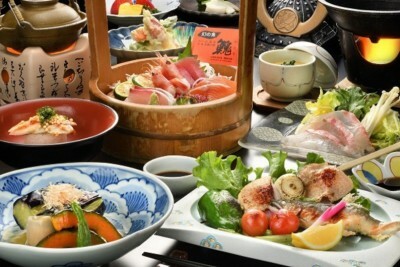 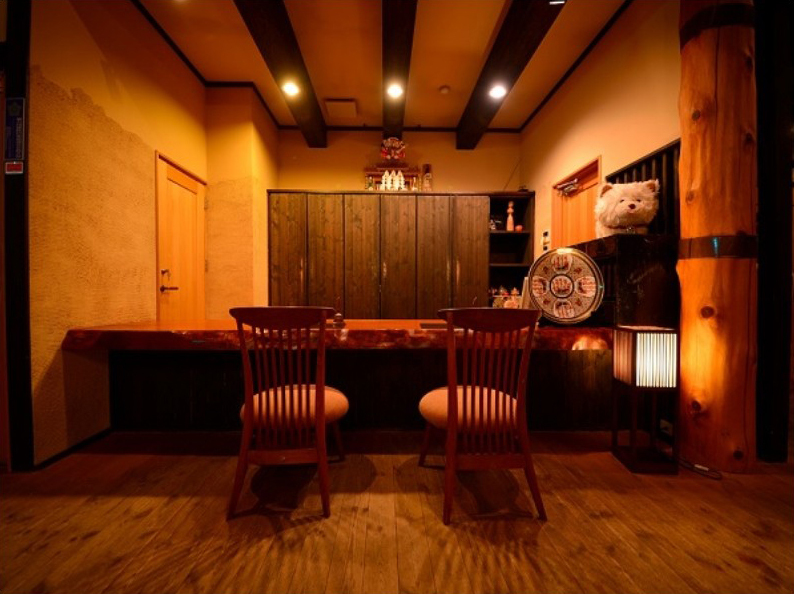 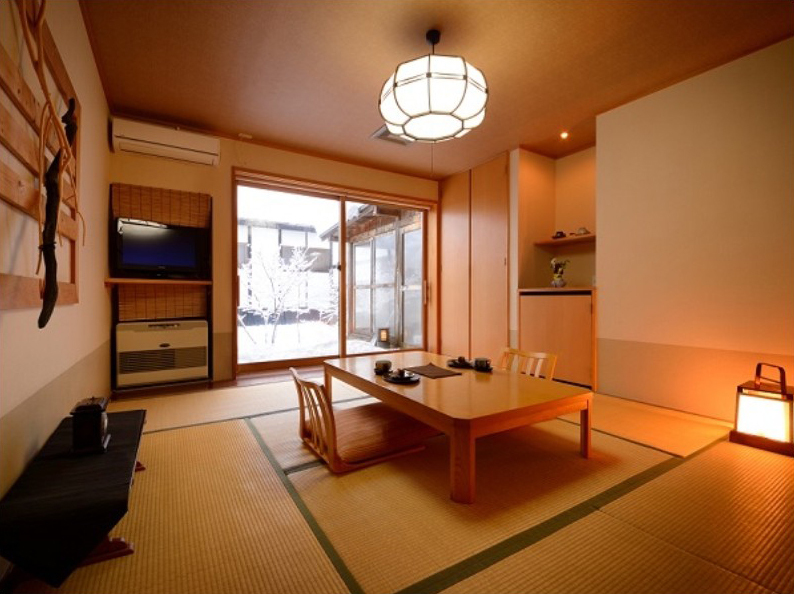 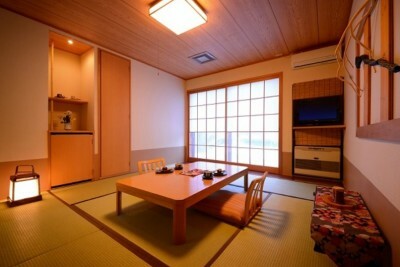 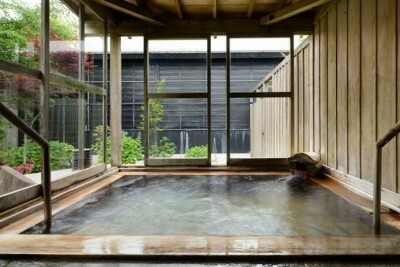 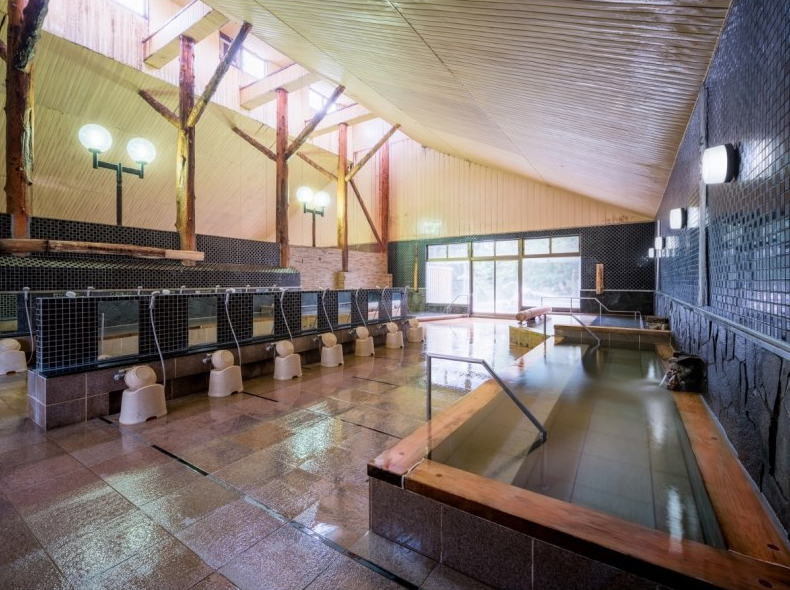 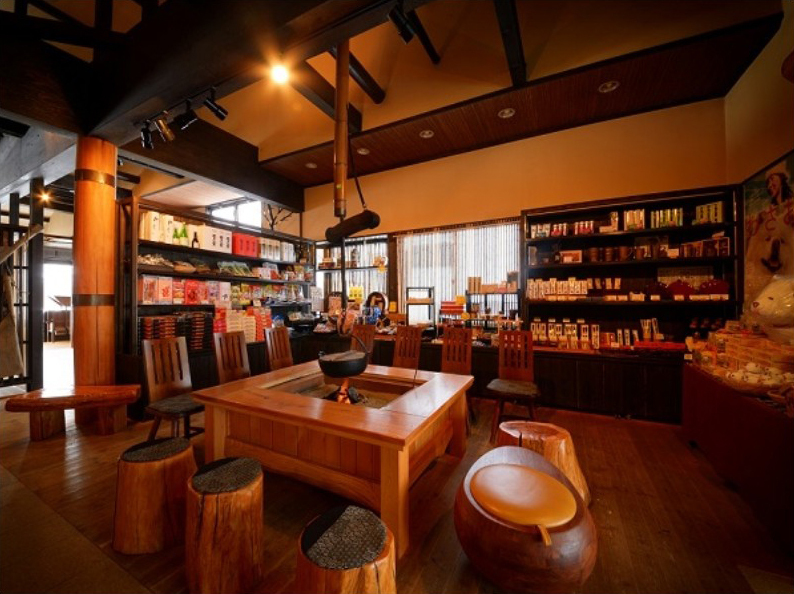 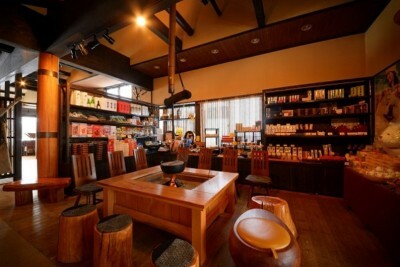 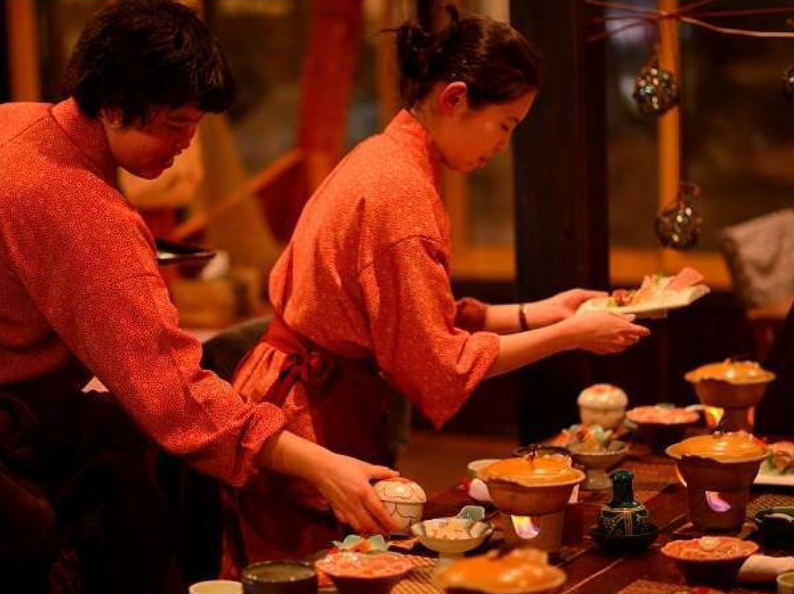 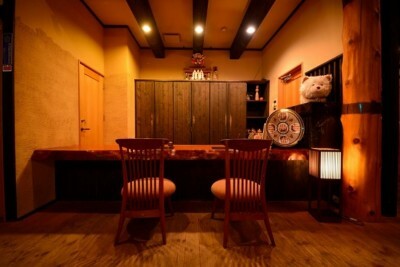 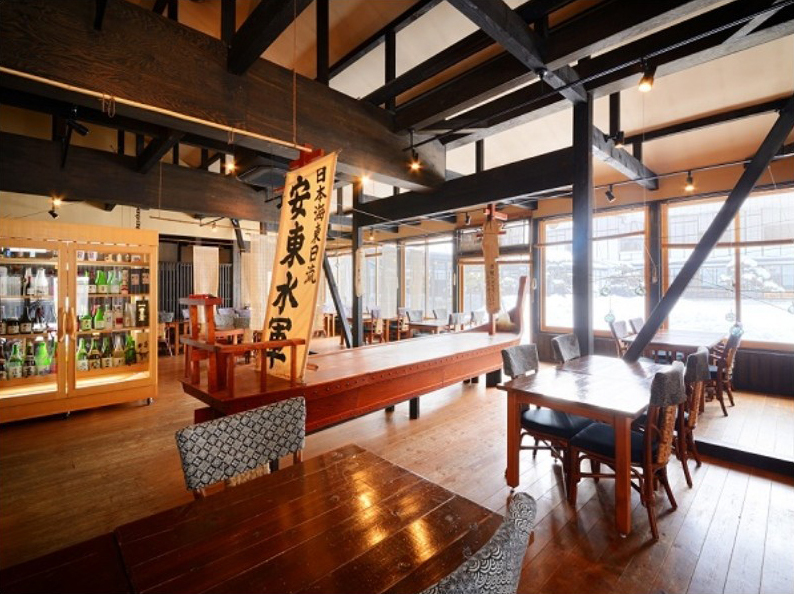 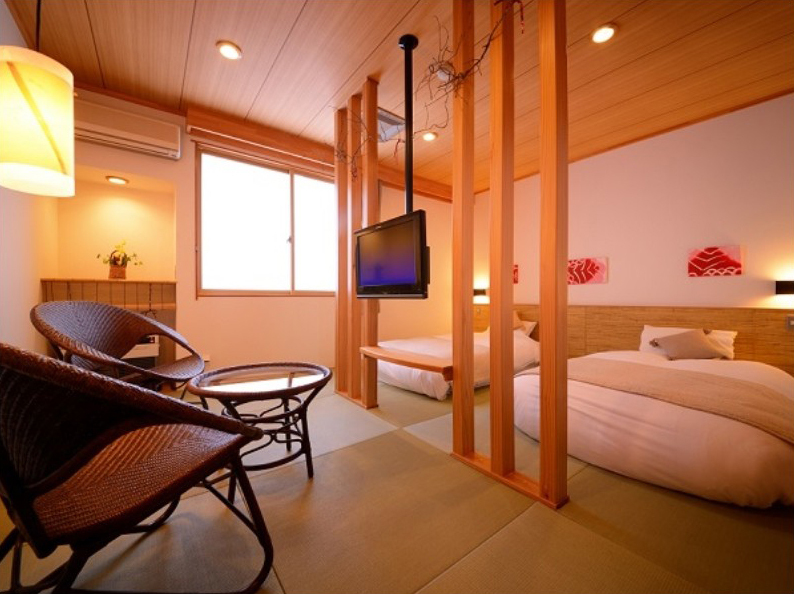 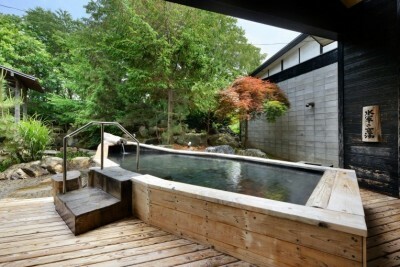 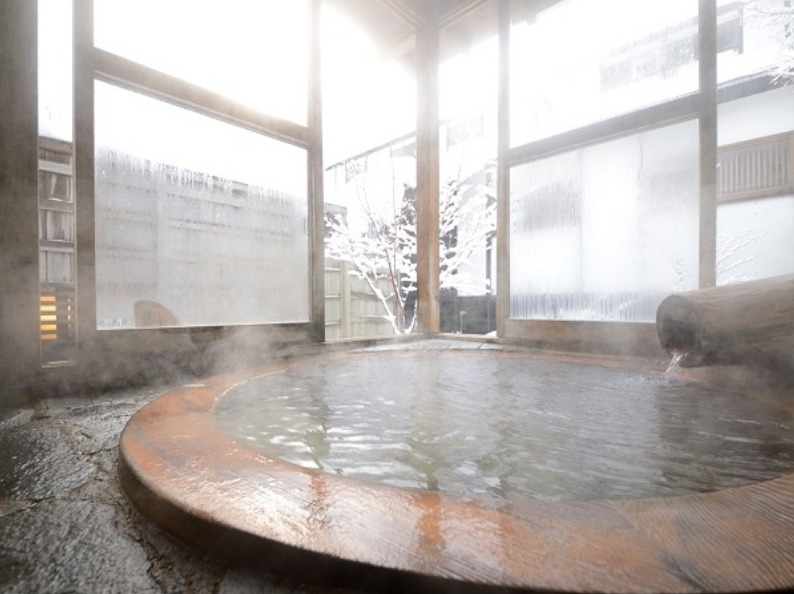 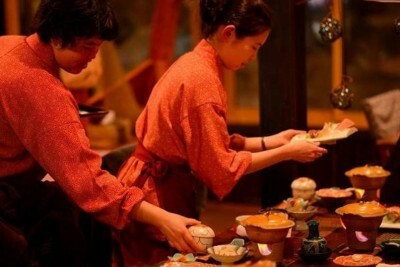 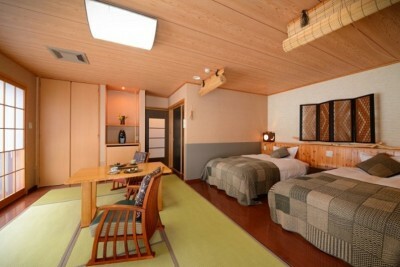 Book Ajigasawa Onsen Suigun no Yado in Hirosaki Onsen (Aomori)— Four rooms that come with open-air baths. The entire structure is of an old style with a steep thatched roof. 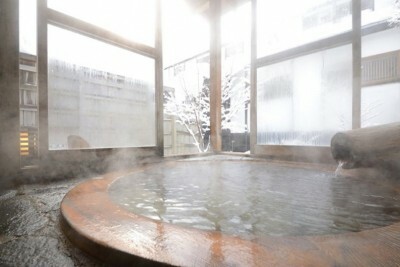 1h 45 min by JR Line from Aomori Station to Ajigasawa Station, then 5 min on foot. 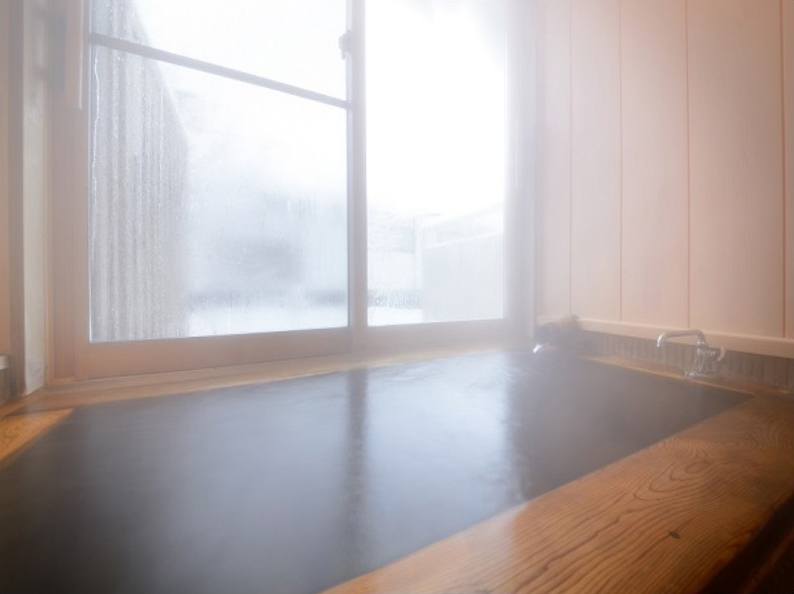 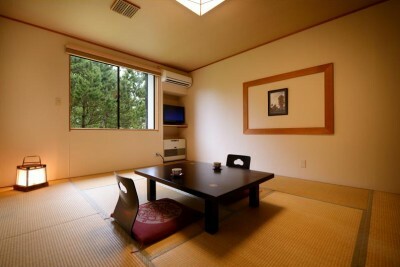 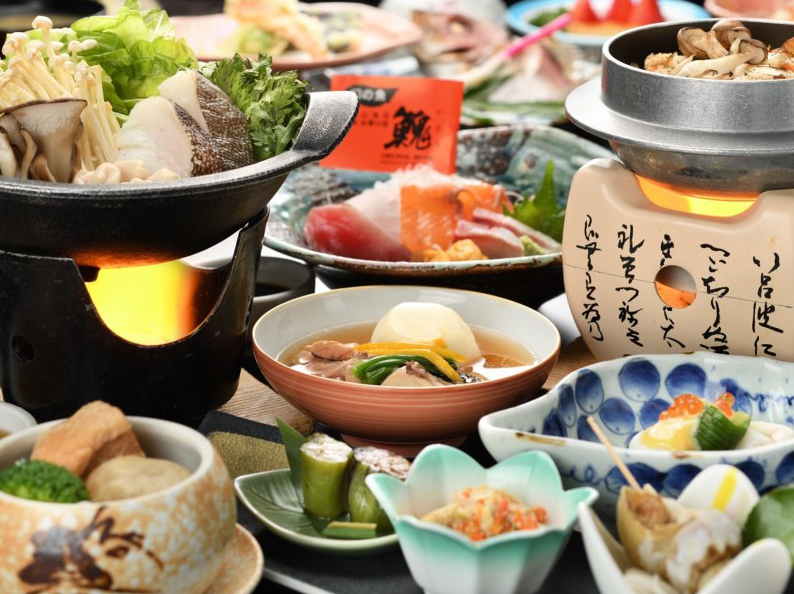 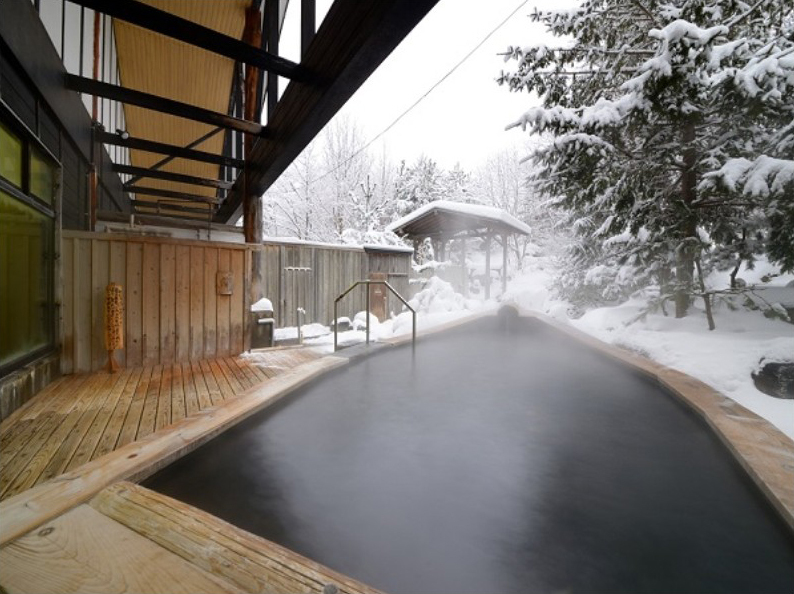 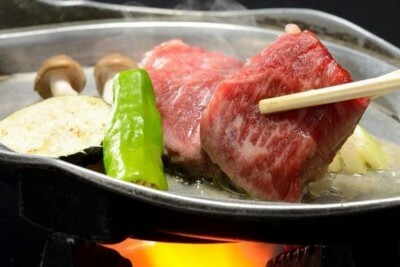 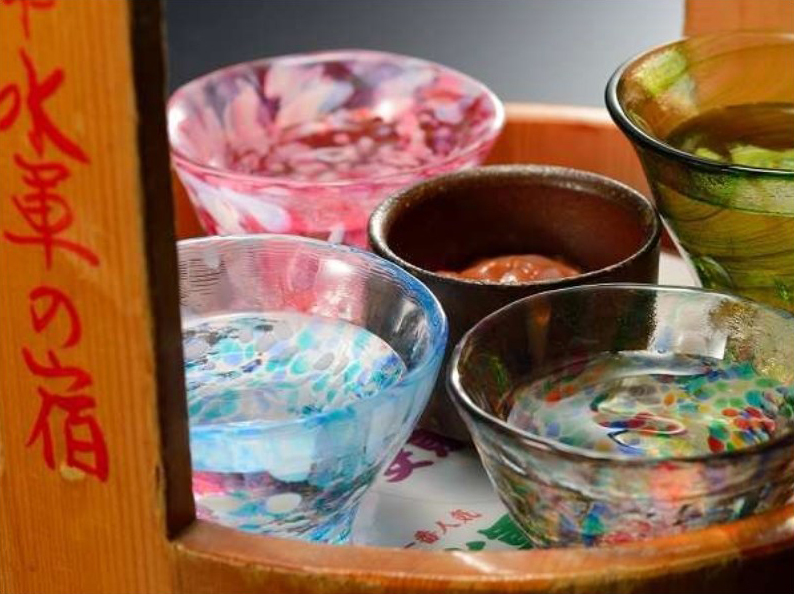 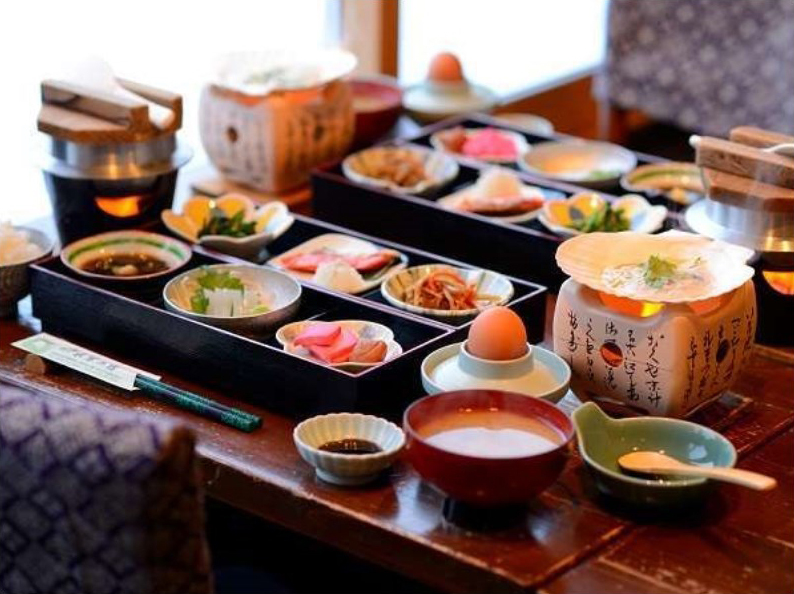 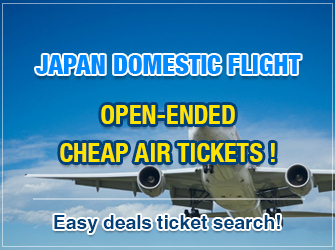 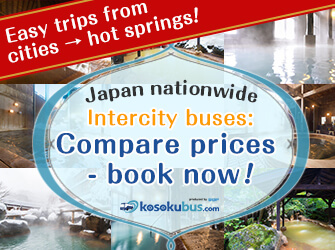 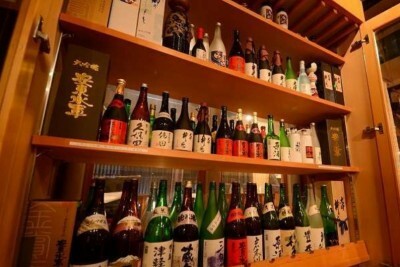 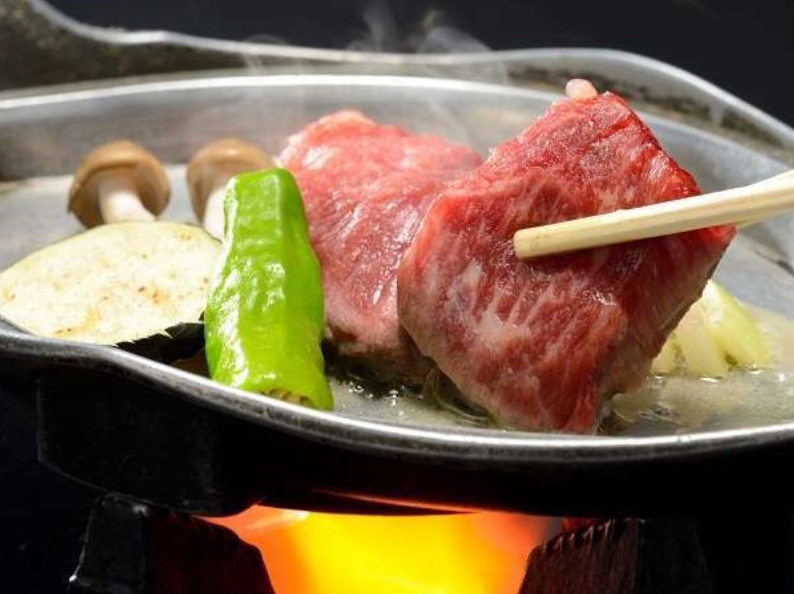 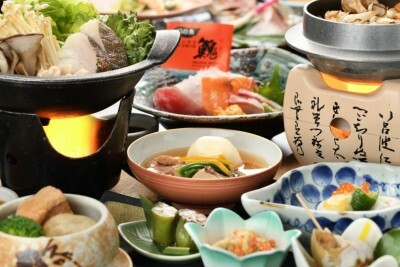 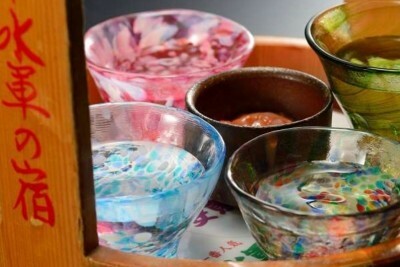 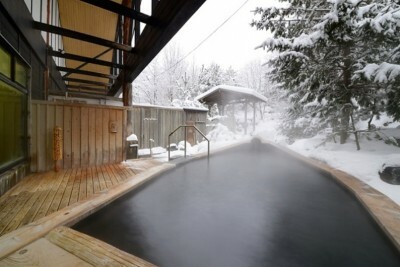 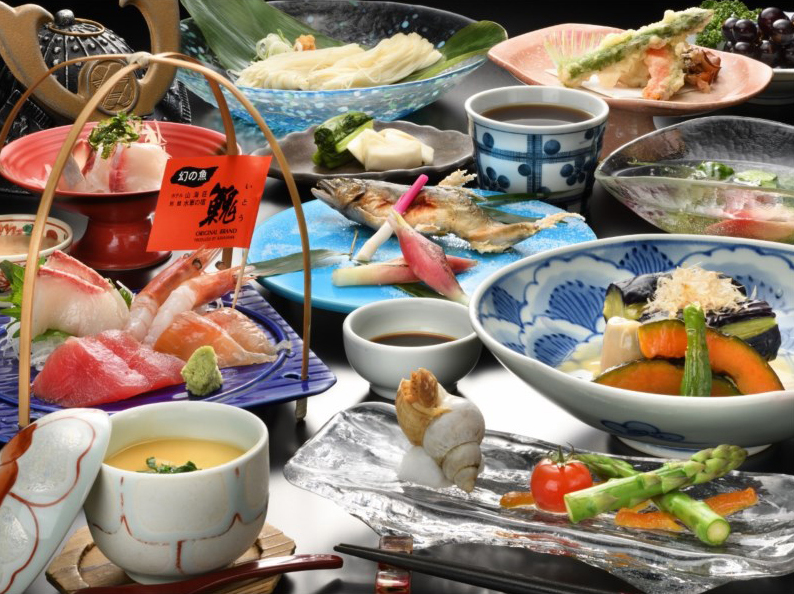 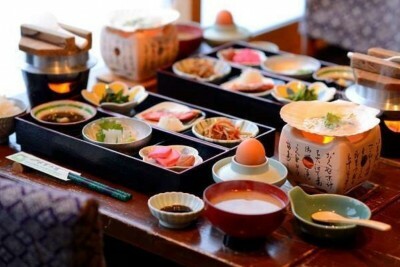 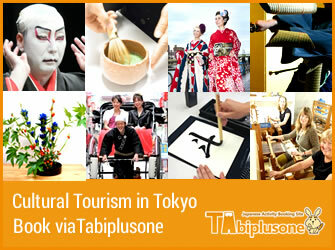 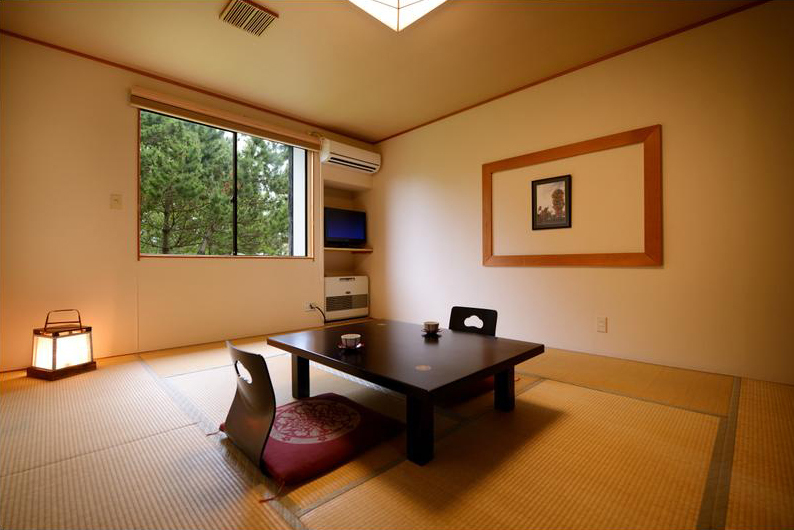 *This ryokan has hot spring baths that you can enjoy in snow. 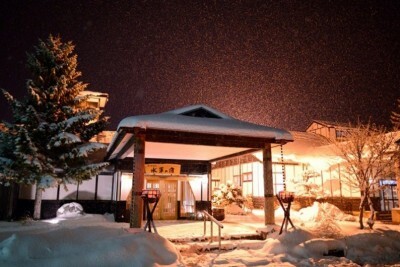 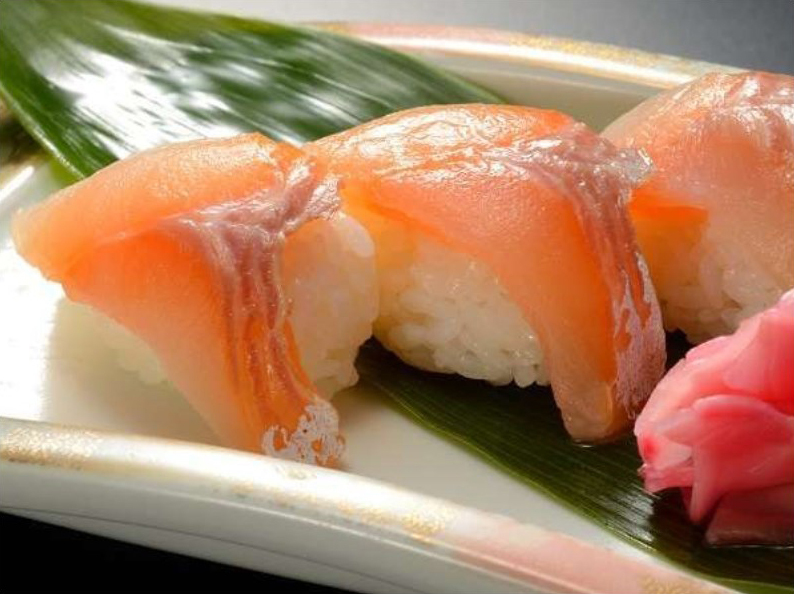 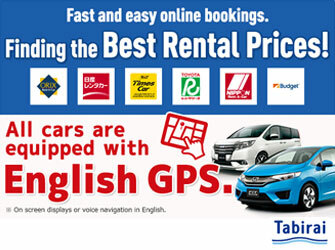 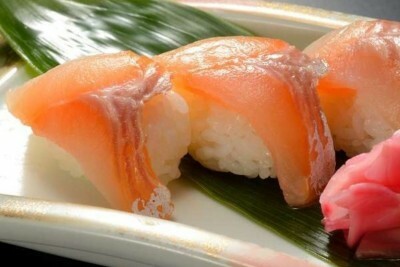 *JR rapid service “Resort Shirakami” (running from Aomori to Akita) links Aomori Station and Ajigasawa Station once a day.